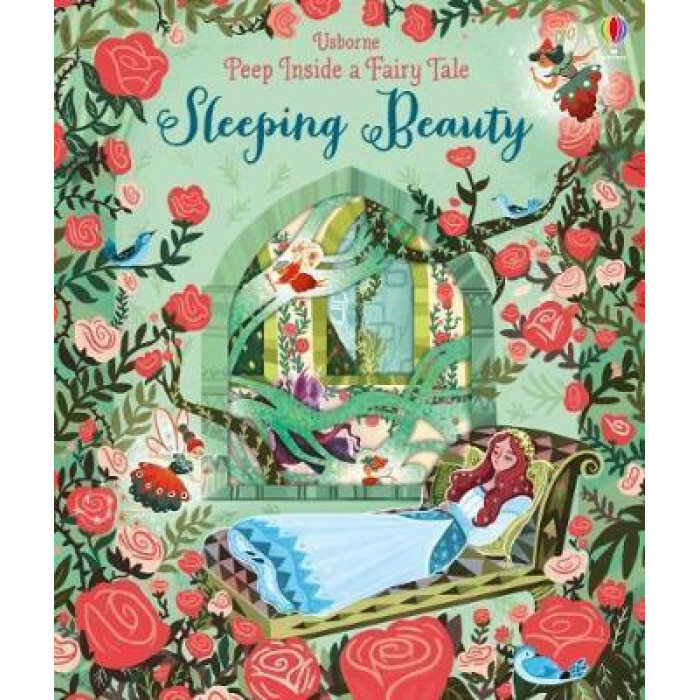 Little children will love this magical retelling of the classic fairy tale, with delicate cutaways, holes to peep through and stunning illustrations from Karl James Mountford. Cursed at birth, Sleeping Beauty is destined to fall asleep for a hundred years on her sixteenth birthday. Can the good fairies, and true love's first kiss, save her?